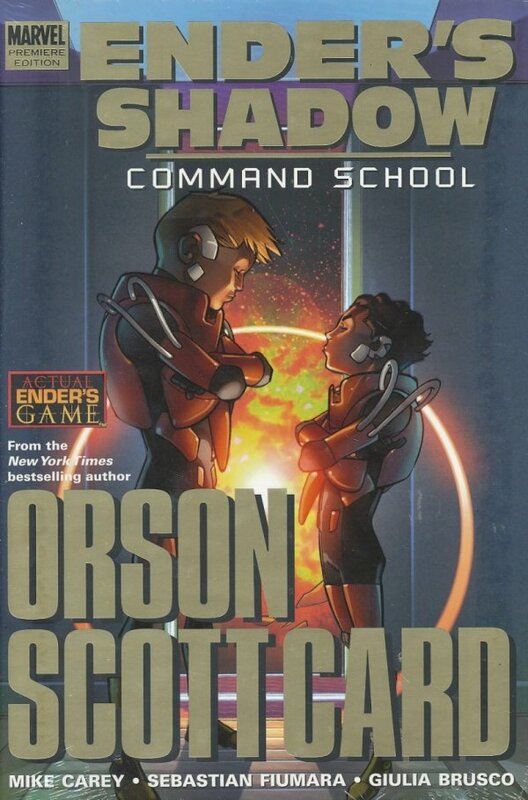 The companion series to New York Times bestseller Orson Scott Card's award-winning novel Ender's Game returns! With time running out for the human race, Bean is assigned to Dragon army under the command of the legendary Ender Wiggin. But their relationship is a bruising clash of egos and agendas from the start - and it only gets worse when Dragon face their first battle.